Jordan Lyrics by A Kay is a new Punjabi song. Its music is composed by Snappy and lyrics are written by Rav Hanjra. 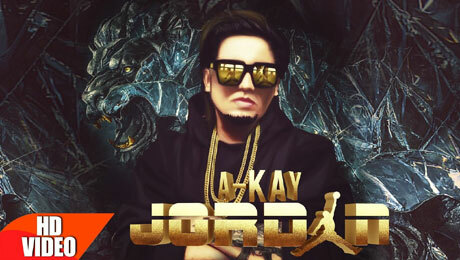 If you find any mistake in lyrics of JORDAN LYRICS – A Kay song please let us know in comments.